Tax law and regulations have set up restrictive rules to limit employment expenses for income tax purposes. Some individual taxpayers circumvent these restrictions by incorporating limited companies and receive their employment income via these separate legal entities. Hence, expenses that are not deductible as employment expenses become deductible business expenses. To curb this creative tax planning and to close the loophole, tax authorities introduced the "Personal Services Business (also known as incorporated employee)" under Income Tax Act s. 125(7) and s. 123.4(1). Without the use of the corporation, the individual would reasonably be regarded as an employee of the person or partnership paying a fee to the corporation. Whether someone is an incorporated employee is a question of fact, and must be reviewed on a case-by-case basis. The Canada Revenue Agency (CRA) will look at the following factors in determining whether an individual is an incorporated employee. Do you have few clients, or worse, one client? If you have only one or two clients, do you carry on the duties at that client's offices on a regular and continuous basis? Does your client provide an office and tools of the trade such as a computer? Do you have a business card in the name of your client? Does the client pay you on a regular basis, without the submission of an invoice? Is your name on the client phone directory? Would you appear to be an officer or employee of the client to a third party? Are you remunerated on an hourly fees basis irrespective of the time needed to accomplish the task? Were you hired to perform ongoing services as opposed to completing specific projects? Are there expected hours of work that are to be put in each day? Must all services be performed by you (that is, would the client not allow you to provide a substitute or not allow you to subcontract your duties)? If supplies or equipment are needed to complete a task, are they provided by the client? Will the client absorb any risk should a project go over budget? Answering yes to the above questions would be indicative of an "incorporated employee" relationship with a client (employer). However, a yes to any one question does not necessarily render an an "incorporated employee" relationship. There is an exception for corporations having more than 5 full-time employees, and for services provided to an associated corporation (since these two corporations must share one small business deduction regardless). 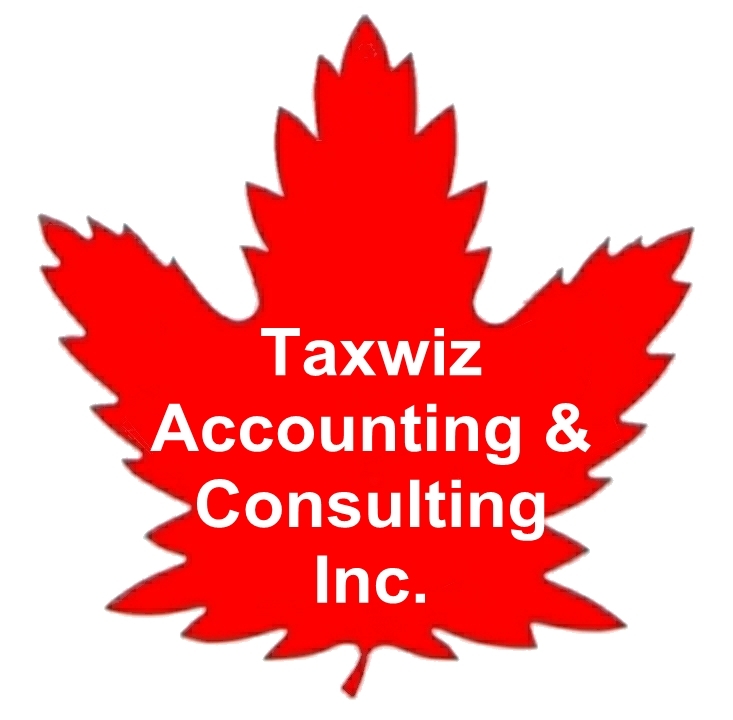 tax penalties and arrears interest because of reassessment. Although the notion of incorporated employee is more common in the construction industry, tax law applies to all taxpayers. PSB could be a tax problem to every type of business. Professional advice should be sought if you are unsure whether your corporation meets the definition of a PSB.